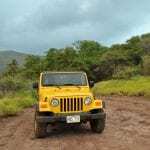 Explore Lanai with a 4×4 jeep tour. This island trek highlights all of Lanai’s incredible points of interest, lush forests and remote beaches in the comfort of an air-conditioned safari-style Jeep Cherokee or Suburban. This adventure winds along the off-roads of Lanai’s Cook Island pine forest. 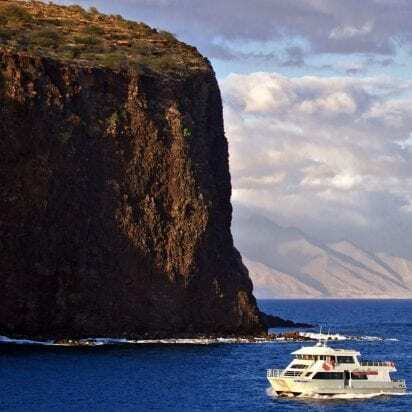 During the passage across the Auau channel the views of Maui are breathtaking. 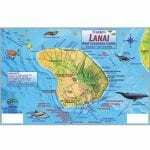 Your gaze will fall upon all the Islands that make up Maui County, Maui, Molokai, Molokini, Kahoolawe, and of course the Island of Lanai. 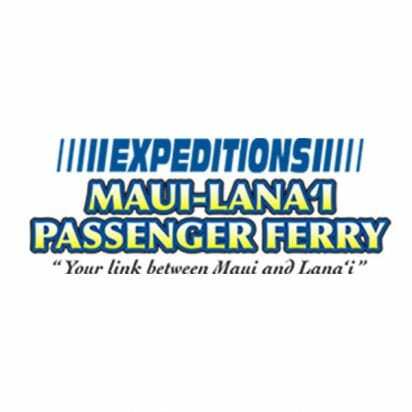 Your adventures begin as soon as you step off the ferry by your guide taking a few moments to orientate you to the lowlands area and sharing with you the sights and sounds of the journey that lies ahead. Your guide will share with you the flora, history, terrain changes throughout the day. 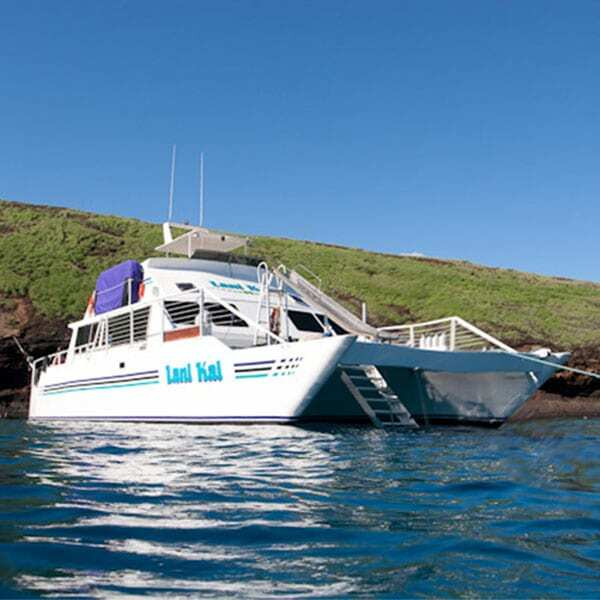 You will hear the stories and legends of Lanai as you wind your way through this breathtaking Island. You will experience the unique Ironwood forest of Lanai where the only sound present is the wind and the rustle of the pine needles in the trees. Truly quiet, truly peaceful as you trail leads to the Gardens of the Gods, a stunning red rock formation in the center of Lanai’s volcanic crater. 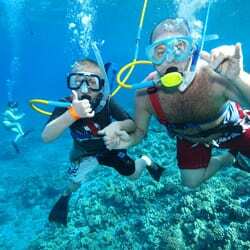 If you’re looking for fun Maui activities and attractions, this is another one that you’ll really love! This is a great way to get out and really see the beauty of Lanai close up. Why don’t you join us? Just follow the Book It link. We’ll be happy to schedule your Maui activities today! 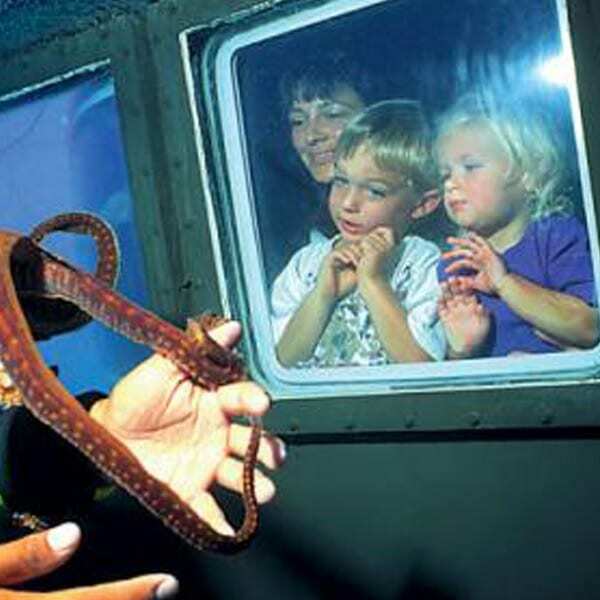 And, remember, there are lots of fun things to do on Maui. We would be pleased to have the opportunity to help you with all your Maui activities and Maui tours. 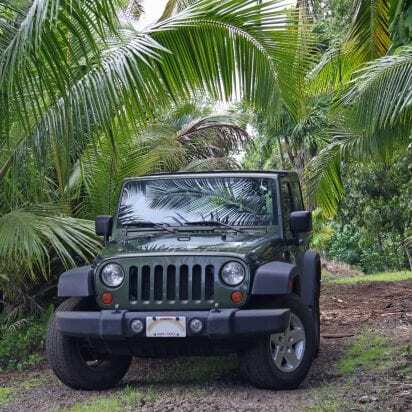 Both the half day and the full day 4×4 trekker may include weather permitting a journey to shipwreck beach on the extreme North Shore of Lanai. Off the coast lies a wrecked ship that blew ashore during a storm many years ago. Hence the name shipwreck beach. Across the channel is the island of Molokai with its jagged peaks fills the horizon line. In the surrounding area lies the ancient petroglyphs of Lanai carved and painted into the stone by the ancestors of the Hawaiian people. Throughout the tour, your guide will educate and entertain you with facts, stories and special requests for photo stops along with diversions to other locations. If you would like us to assist you with making your reservations or you have questions, please give us a call at 855-268-0387. If you have any questions regarding Maui ferry to Lanai, please give us a call at 856-0268-0387. Expeditions is governed by Homeland Security and first and last names of all passengers are required. Hawaii State law requires a car seat for all infants and a booster seat for all children up to age 7. Please consider this when making your reservation. This activity can be changed (based on availability) free. You can also cancel the activity with a 15% cancellation fee (covers the processing fees) at any time up to 48 hours before its scheduled start. 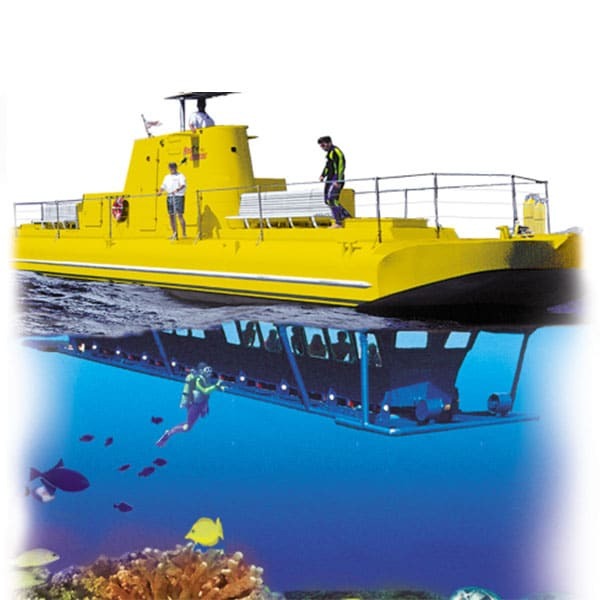 The activity is 100% non-refundable within 48 hours of the check-in time. You can swim in the ocean at one of the remote beaches if you like bring a towel. There is no food with this tour. Your guide knows the best restaurants on Lanai. The ones in Lanai City are the best. Ask your guide and he will include it for your lunch stop. 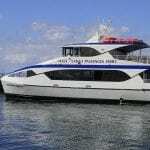 Maui Activities: Maui Ocean Activities, Lanai Ferry. Closed on All Major Holiday. Check-in 30 Minutes Prior to Event. We will send driving directions from your hotel to the meet location for your activity along with your tickets. 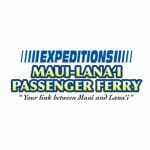 We made reservations online to and from Maui to Lanai, very easy to do. While arriving at the Lahaina Harbor, we were able to park temporarily at the dock to unload our luggage, very accommodating. Parking overnight can be tricky, some lots only take cash and the parking spots are VERY tight, but there are many choices, we parked about 3 blocks from the dock, across from a church, and paid for 4 days by credit card. The ride to Lanai was a bit choppy but not bad, we sat inside on the upper deck. Upon arrival we had a Jeep rental waiting for us, parked with keys hidden. Very easy. The return ride was incredibly smooth, we sat outside and watched dolphins! Friendly staff, delightful round trip. This was such a great experience! 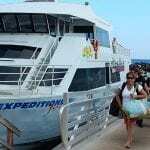 If your considering going to Lanai, not only is Lanai absolutely stunning and the snorkeling amazing, but I highly recommend taking a ride on Expeditions Maui-Lanai Ferry. It was like we were on a whale watching trip too, since there were whales breaching all around us. We drove from Wailea to catch a ride over to Lanai and check out the Lanai Cat Sanctuary. Upon arrival we were greeted at the ticket booth and confirmed our arrival. The ship and it's crew are very fast and agile when it comes to docking and loading. There is seating on the top deck for persons who want to sit outside. There is also seating underneath as well as on top (located in a closed location). The ferry ride was very pleasant. Choppy waters at some times but overall a very enjoying ride. You are greeted by shuttle drivers as you dock in Lanai. The ship was in almost perfect shape.